All 28 Units in Phase 1 are now completed! And we’re excited to announce that Phase 2 construction has begun. Located in beautiful Hurricane, Utah, America’s No. 1 Recreation City (VRBO Magazine) and Gateway to Zion National Park. Zion Village Resort & Townhomes! 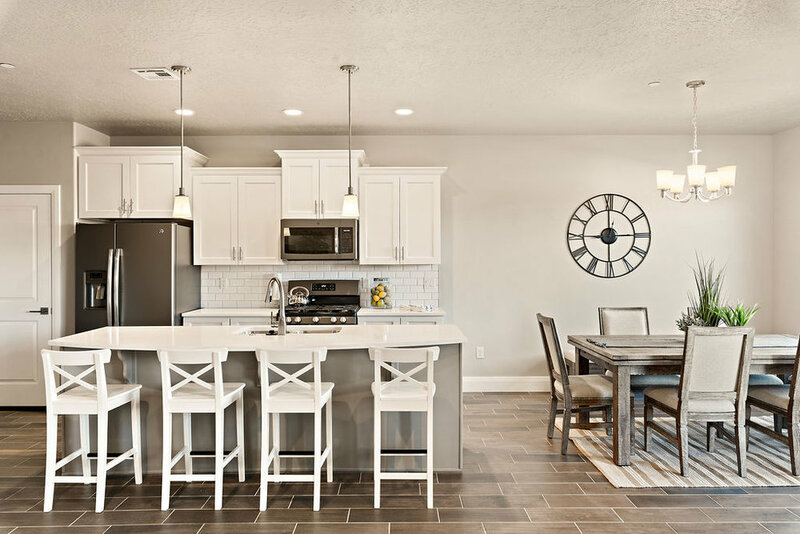 Zion Village Townhomes offer a new concept in resort-style living in the center of Southern Utah. 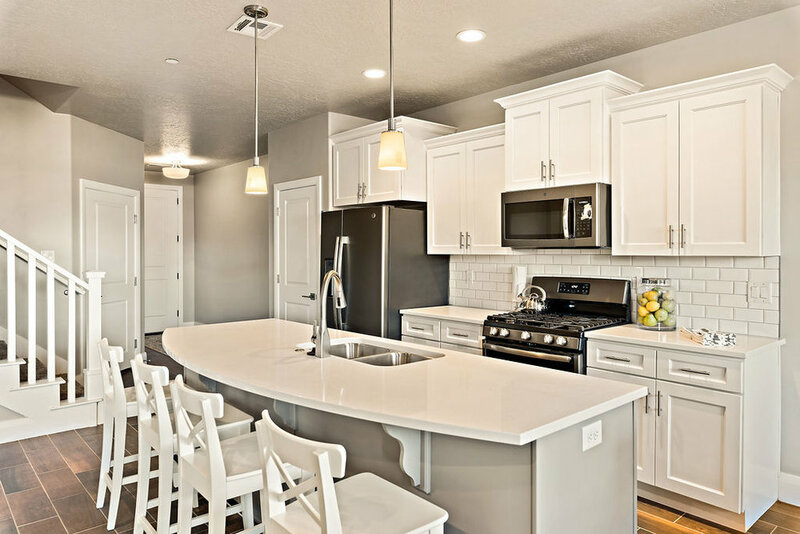 A thirteen acre, 92 unit, large townhome and single family home community, with the largest privately owned pool park and clubhouse in southern Utah. The project is designed for both primary and secondary residences, as well as investment properties. This residential community is approved for "Nightly Rental"(There are only 2 other locations in Hurricane City, that have this very popular "Nightly Rental" zoning). The recreational facilities both on site and off site are the best in Southern Utah. 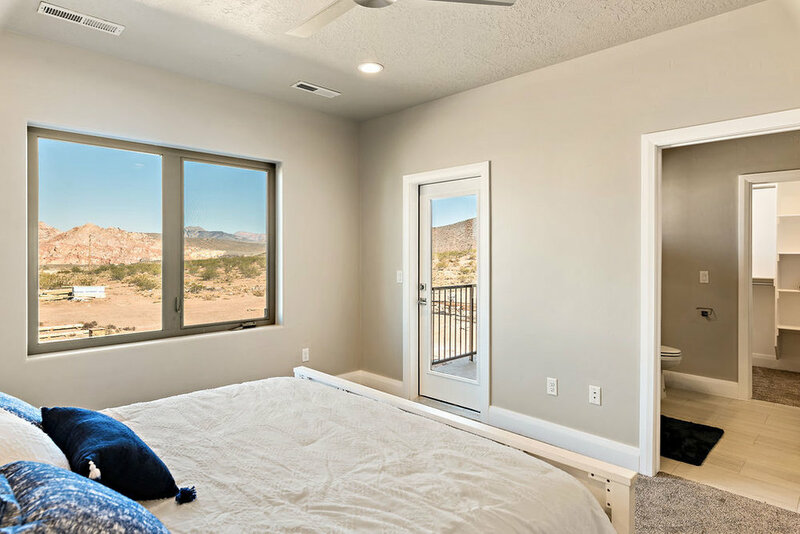 If you have questions or would like to reserve your spot at Zion Village Townhomes and Resort, please contact us. You can choose from 4 floor plans: 3 Bdrm (1,868 sqft), 6 Bdrm (3,190 sqft), 7 Bdrm (3,486 sqft) or 7 Bdrm (3,874 sqft). Pre-reservation sales to friends and family starts at only $370,000. Pool area offers a lazy river, water park for kids, BBQ area for gatherings, and areas for hangouts. Great place to spend time during the heat. Pool are offers a lazy river, water park for kids, BBQ area for gatherings, and areas for hangouts. Great place to spend time during the heat. The recreational facilities both on site and off site are the best in Southern Utah. If you have questions or would like to reserve your spot at Zion Village Townhomes and Resort, please contact us. 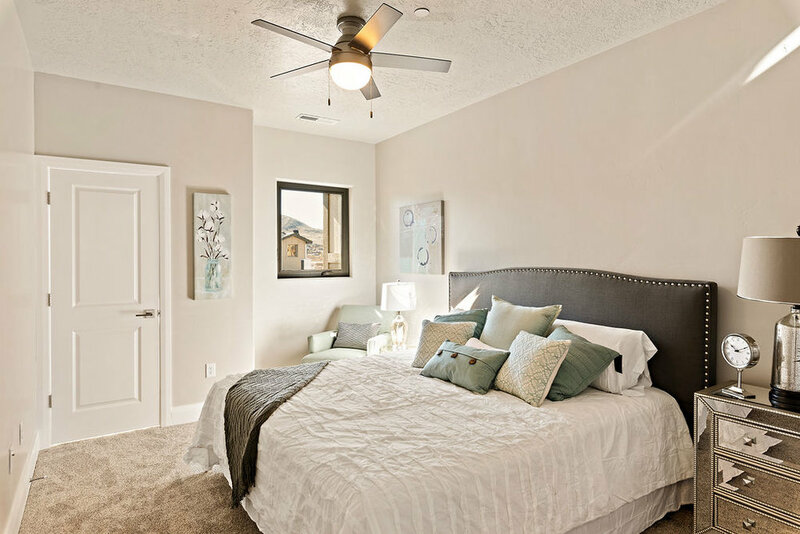 There are only 21 units in Phase 2 and they will sell fast!